Homes for Sale in Lexington Manor | St. Matthews, Kentucky | Lexington Manor Subdivision | Joe Hayden Real Estate Team - Your Real Estate Experts! Learn more about Lexington Manor Homes for Sale by browsing the property listings below. The Lexington Manor Subdivision is located in St. Matthews, Kentucky. 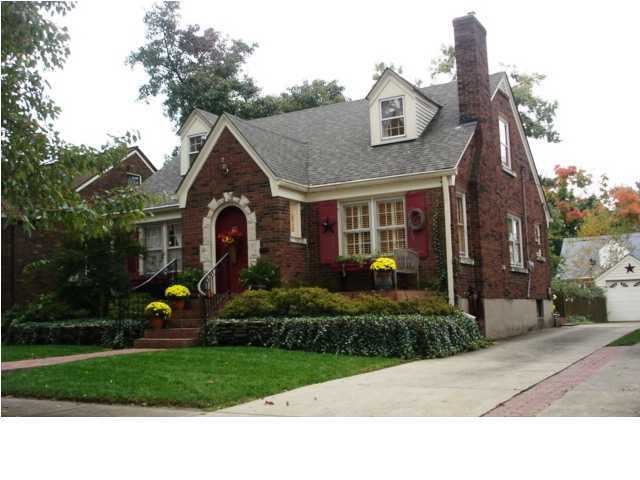 View all Lexington Manor Homes for Sale on the Louisville MLS listings above! The Lexington Manor subdivision is located between Willis Avenue and Lexington Road near Cannons Lane in St. Matthews, Kentucky. The neighborhood was developed on farm land roughly 80 years ago and is in one of the oldest sections of St. Matthews. Homes in Lexington Manor come in a variety of construction styles, from cape cod to bungalow to traditional to colonial, and more. The neighborhood is connected to the surrounding community through a tree-lined road system with sidewalks for pedestrians, giving the area charming character that draws residents from all over Louisville. 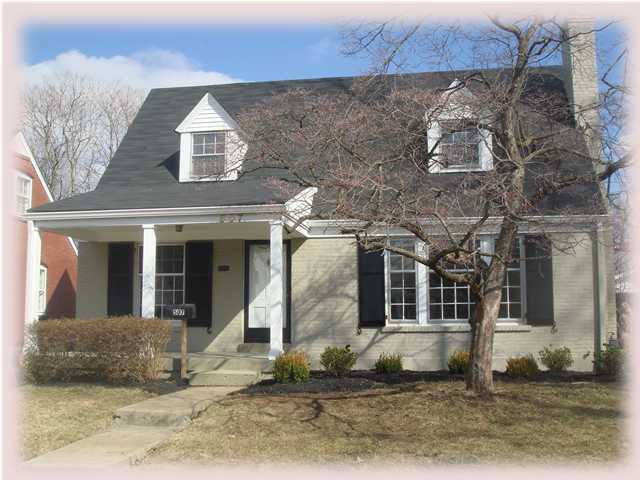 You will not be disappointed with a Lexington Manor home. Lexington Manor is located in St. Matthews, giving residents of the neighborhood excellent access to exciting entertainment options. For example, you can enjoy a fine dining at Equus Restaurant, experience an adrenaline rush at Lazer Blaze, or just spend a lazy afternoon walking through one of the area malls. As well, Lexington Manor is right next to Seneca Park, allowing residents the opportunity to ride their bike, run, walk, jog, play tennis, golf, soccer, and other outdoor activities at their leisure. The neighborhood also features quick access to Downtown Louisville by using Interstate 64, which gives residents even more entertainment, shopping, and dining options. By all accounts, there is something to do for everyone when living in Lexington Manor. When you begin to consider making a move, take the time to research Homes for Sale in Lexington Manor on the Louisville MLS listings above. You can also search for real estate in Lexington Manor on the MLS system, plus learn more about the surrounding community of St. Matthews. Among the many neighborhoods in the area, Lexington Manor remains a top destination for home buyers.